It is amazing how fast time can fly… is was exactly one year ago when FlyCraft was released on BlackBerry World. Herbie is turning one year old today! So much has happened in the past twelve months that sometimes it’s hard for me to believe that it was just one year ago today that Herbie did it’s debut flight. And how we got to that day? The long month before the release. 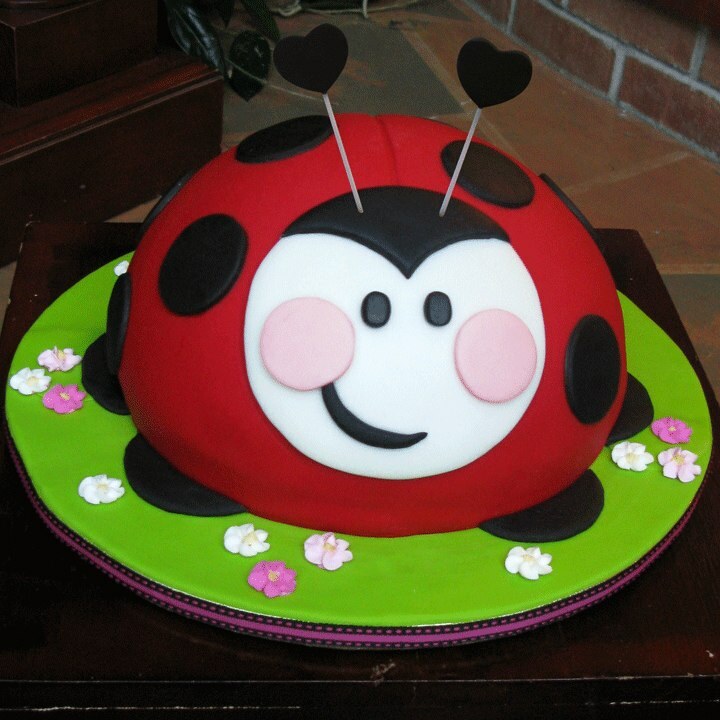 From the introduction to the October Challenge crowd, to some halfway progress report, to the actual revealing of our hero ladybug Herbie and finally the victorious release post. It was unforgettable times, that could only be topped by what happened after the release. It was crazy, the game was a success we never anticipated. 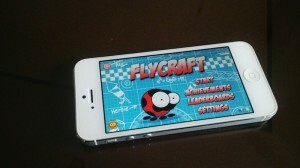 FlyCraft managed to be “Game of the year” and then be everywhere in BlackBerry, from forums, to news, to conferences, to TV. It was a rollercoaster! Thank you everybody for this! Late in January 2013, Thanasis Lightbridge withdrew from the project to focus his powers on his third and dark side music project that he recently revealed to the public. Despite this big loss development continued on the game, by bringing it to Z10 (and later to the square screen of the Q10 and Q5), bringing in replays, and an online system to publish and browse flight replays from all over world, and the organization of a championship with great prizes. So what is on the timeline from now on you ask? Well, after the Herbie birthday cake we are cutting tomorrow with close friends, I am very excited to announce that FlyCraft will be coming to iPhone and iPad! Yes, thats right. Your voices are finally heard. I don’t want to hear another complaint about! I will start to send non public info on the progress and you will get to be one of the firsts to be notified its out. So let see what this new year will bring! Happy birthday Herbie!